As Job Captain, Jose Bergero specializes in architectural design and ensures quality control throughout each project phase. 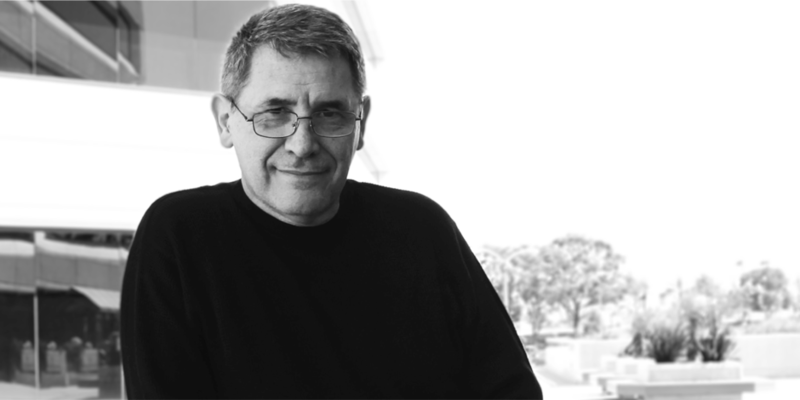 Originally from Argentina, he received his Bachelor of Architecture and Town Planning. 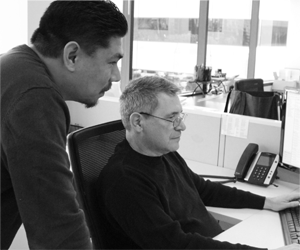 With over 30 years industry experience, Jose brings extensive technical knowledge and insight to his position.